March 31, 1937: Phil Harris's best song, "That's What I Like About the South" was recorded for the first time on this day. 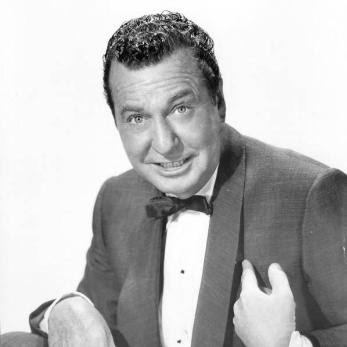 Phil Harris was an American singer and jazz musician. Although he was a talented and successful orchestra leader, he was very well-remembered as a voice talent for different Disney movies like "Robin Hood" and "The Jungle Book," and also as a radio sitcom personality. His first sitcom was with Jack Benny. He also starred on a series where he met Alice Faye, who later became his wife. March 26, 2013: Happy 90th Birthday, Bob Elliott!